It is 2 am in Santa Marinella, Italy and I should be sleeping. My cousin Sonseere and I arrived at the Rome airport around 11pm local time. And I think I have moved beyond Jet lag into the Dead Zone. I doubt that I would have been able to sleep without sharing our experience of the past day. First of all, Sonseere and I discussed a winter adventure in Italy for a couple months before booking it. We wanted to see how inexpensively we could travel. We found airline tickets for about $650 round trip from Chicago to Rome! $650! Now I have flown Ryanair and Easyjet in Europe. I know there are extra charges. So what is the Catch? And do I want to fly across the Atlantic on a cheap air line? What we discovered was phenomenal. 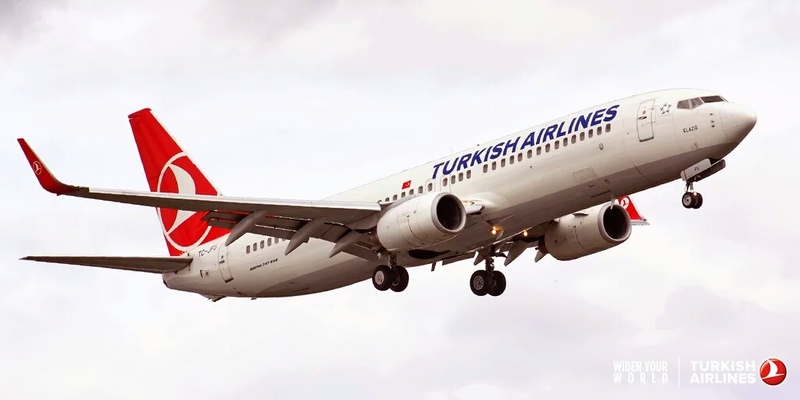 We flew TURKISH AIR LINES AND I would highly recommend it to you, with one caveat. Let me sing the praises first. We flew coach. We sat in wonderfully comfortable seats with foot rests, leather headrests, our own screen to watch movies, such as The Martian, or listen to music. The entire Staff from check in to the flight was friendly and very accommodating. Service began with a chewy nougget followed by a hot towel to refresh ourselves. Next came the beverages, including alcohol. I started with apple juice and a side of white wine! 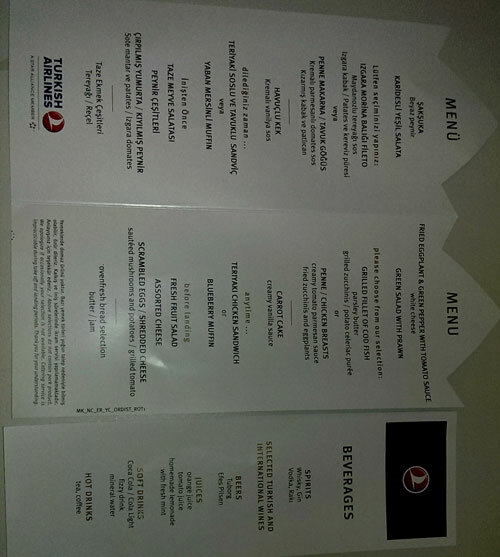 We then received our menu. See attached photo. Lovely. And we used stainless flatware. No plastic on this flight. And of course more wine. After dinner the staff circulated with Coffee, more beverages and bottles of water. By now I was curled up in my blanket wishing I could sleep. After a couple more movies and meditation while listening to Baroque music, it was time for breakfast. And more coffee. Earlier we received a great toiletry kit-- forgot to mention that before. Blame it on the Dead Zone. It contained an eye mask, slippers And socks, toothbrush, toothpaste, lip gloss, earplugs and a scented towel for a refreshing hand wash. After breakfast Everyone hit the bathrooms to freshen up. 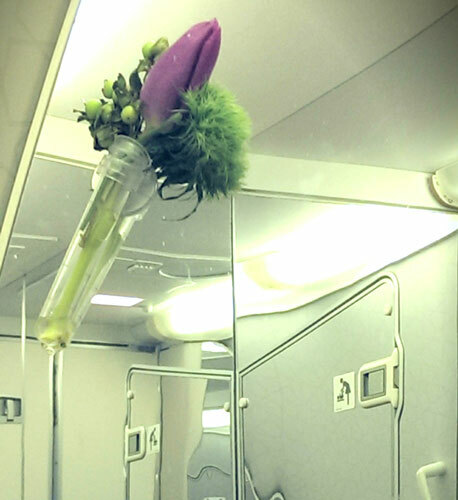 Did I mention there were fresh flowers in the airplane bathrooms? By the time we landed we all managed to disembark and go through customs calmly. It worked so well. Now here is the caveat: we were in Istanbul, Turkey which is quite a ways west of Rome. We had a four hour layover in Turkey and, without a visa, we stayed at the Airport. Now the airport was fun. Turkish coffee flows everywhere. The food was fantastic and the souvenirs were very appealing. After all the caffeine and hours awake we flew to Rome from Turkey. The service and seats and staff were just as wonderful. Turkish Air Lines is a First Class operation even in Coach. Would I do it again? Yes I would. 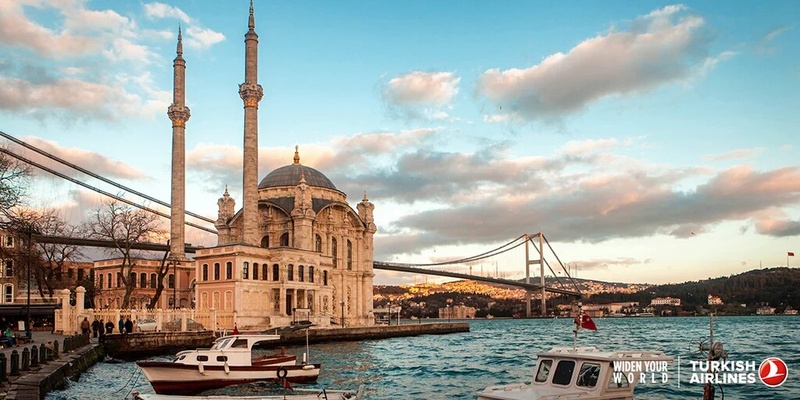 Next time perhaps I would do a layover in Istanbul. It is a fabulous, vibrant city. I could do jet lag there and then fly to Italy. However, I would need to plan a longer vacation to accommodate that time in Turkey and severe Jet Lag. Would I suggest you do it? Yes, if you have the time. Now I am going to gaze out the window of our little apartment on the beach until I fall asleep. Maybe I can stumble outside tomorrow and rest on the sand. It' s a bit chilly. I don't care. I will dress warmly. Buona notte and Ciao for Now.